Last updated: Nov 23rd, 2009. 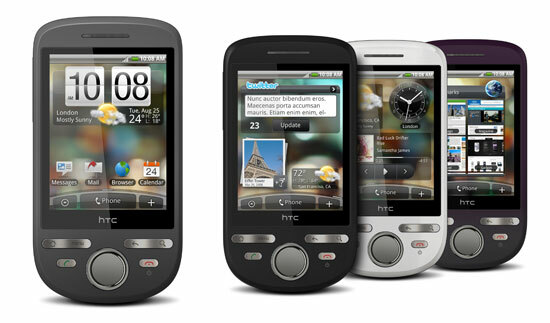 The HTC Tattoo is the company's 4th Android Phone and 2nd running their custom build of Android called HTC Sense! With a 3.2MP camera, 3.5mm headset jack, MicroSD expansion slot and all the advantages of Android and Android Market, the HTC Tattoo is set to be a HUGE winner. Did we mention it is FREE on 2-year contract (on launch, depending on carrier)? One of the first Android Phones to fall into the ultra-affordable category, the Tattoo could really be the device that takes Android to the mass market. HTC Tattoo NOT Getting Android 2.1?